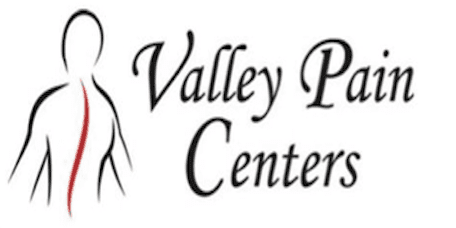 Phoenix and West Valley, AZ, patients looking for a safe surgical alternative for pain can visit Valley Pain Centers to find out more about bone marrow concentrate treatments. Bone Marrow Concentrate (BMC) is utilized where there is damage, pain, and functional loss as a surgical alternative. BMC is similar to the ACP (Autologous Conditioned Plasma) therapy, except the treatment uses bone marrow withdrawn from one of your body's larger bones. The bone marrow is often taken from the pelvic bone but it can also be taken from the heel, the femur, or the humerus. The area where the bone marrow is to be harvested is cleaned and numbed. Then, a specially designed bone marrow aspirate system is used to withdraw bone marrow. The marrow cells are then spun into concentrates containing nothing but your body's own bone marrow cells. The platelet-rich concentrate is then used by your doctor, sometimes in combination with a bone graft at the site of your orthopedic injury or diseased joint. When BMC therapy is used, your body's healing processes are jump-started at the cellular level. Since your body's own cells are used for treatment, the risk of adverse reaction is minimal.